Every parent or organizational leader has had to deal with managing a financial account of some sort. Whether it was a personal savings account, business checking account or bill for services performed, we have all had to think about how financial activity affects the bottom line. General accounting lends itself to several basic principles and objectives. Before you hire an accountant, there a few facts you must know about general accounting and the principles behind it. Accounting can be divided into several categories including governmental accounting, management accounting, financial accounting and general accounting. These categories reflect the type of activity and standards associated with the collection, presentation and documentation of financial statements. All accounting categories operate under specific regulations, principles and laws. General accounting, much like its name suggests, deals with the collection and ledger of general account activity including debits and credits (i.e., account charges) as well as how financial statements are documented for the fiscal or calendar year. This activity is related to the general activity associated with a business account, entity or organization including government and non-profit ventures. A general account does not offer sub-category information about management. Unlike other accounting categories, general accounting relates to a business entity as a whole versus a specific subgroup within that entity. Using an accounting system, a general accountant will review and prepare tax returns and examine what tax breaks are available. 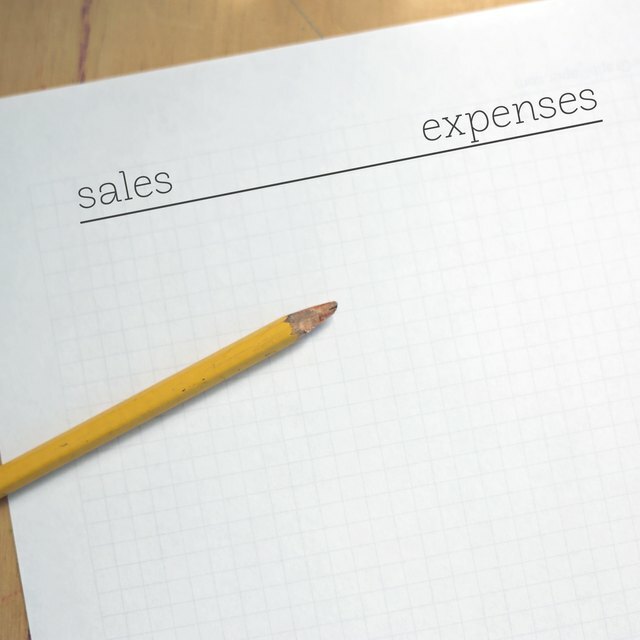 Based on the calendar year, the debits and credits made during that year and the type of business or organization, a general accountant will provide his client with the following services: financial statements including income and balance sheet statements, general ledgers, bank statements and quarterly reports. Services for small businesses include tax preparation including payroll, state, sales and other applicable taxes. What Are the Basic Phases of Accounting? What Is the Accounting Journal Entry for Amounts Held in Escrow? All general accountants must demonstrate objectivity--all financial data must be factual and not compromised, including all financial notes and statements. Other information related to consultancy services must be turned over to all applicable persons within a reasonable amount of time. An accountant must use the same practices on a consistent basis (year-to-year). An accountant must act in the best interest of the account holder and/or business entity. General accounting is subject to the Generally Accepted Accounting Principles (GAAP) and must follow all accounting laws as directed. The GAAP was established to standardize basic and accepting accounting principles for all public and private businesses, organizations and governmental agencies. All accountants are subject to the principles of consistency, accuracy and comparability.